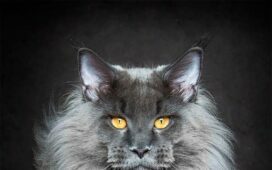 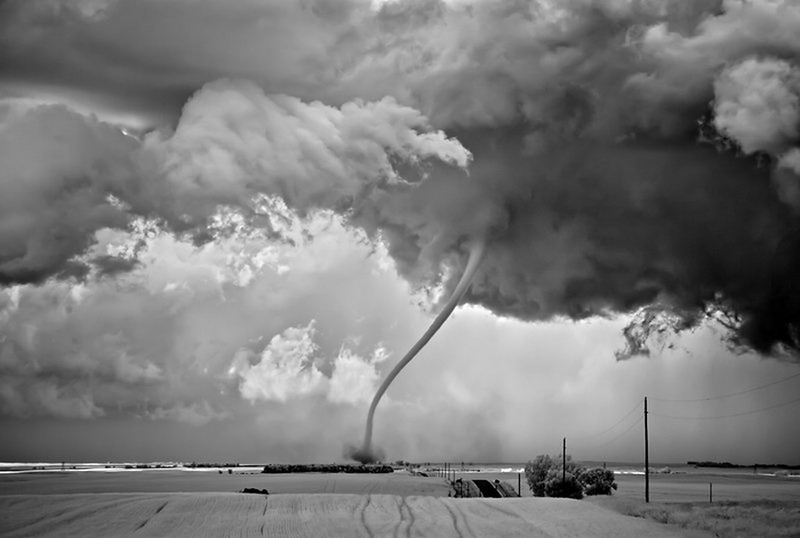 Uncontrollable power of the nature captured on a picture. 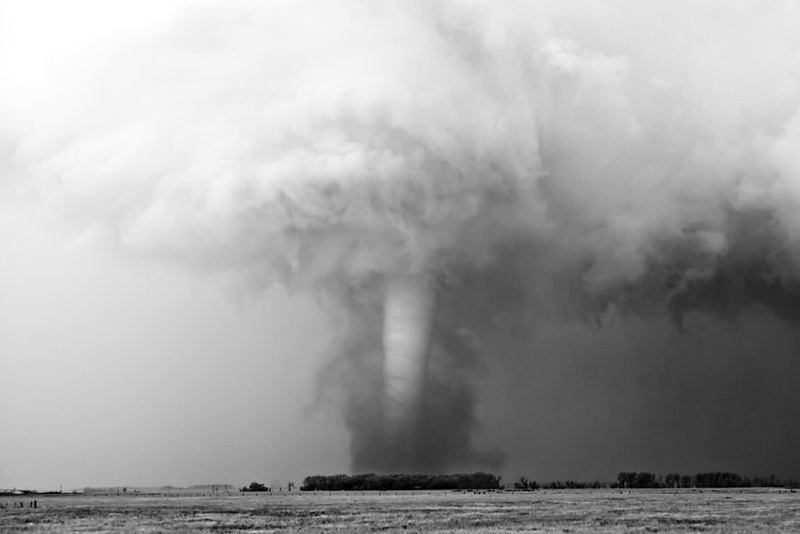 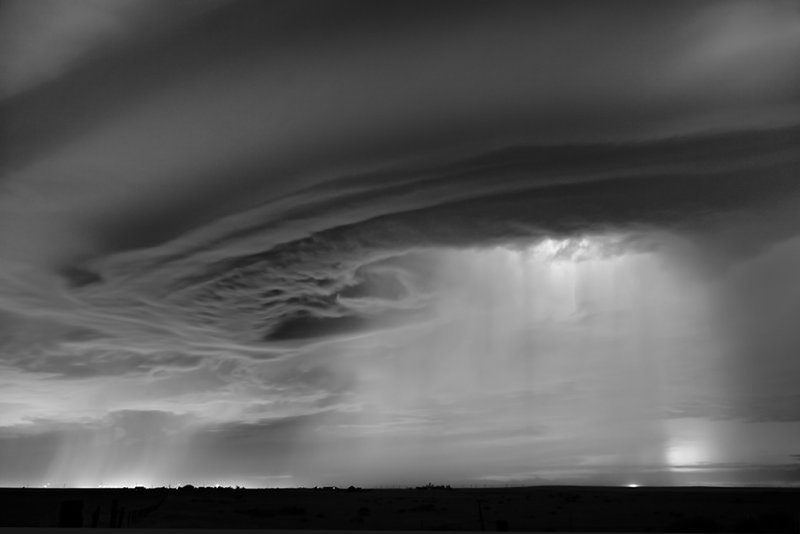 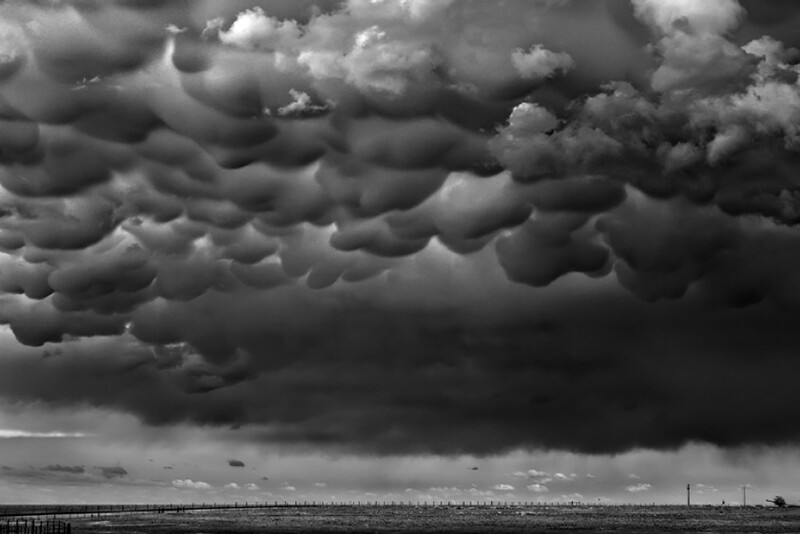 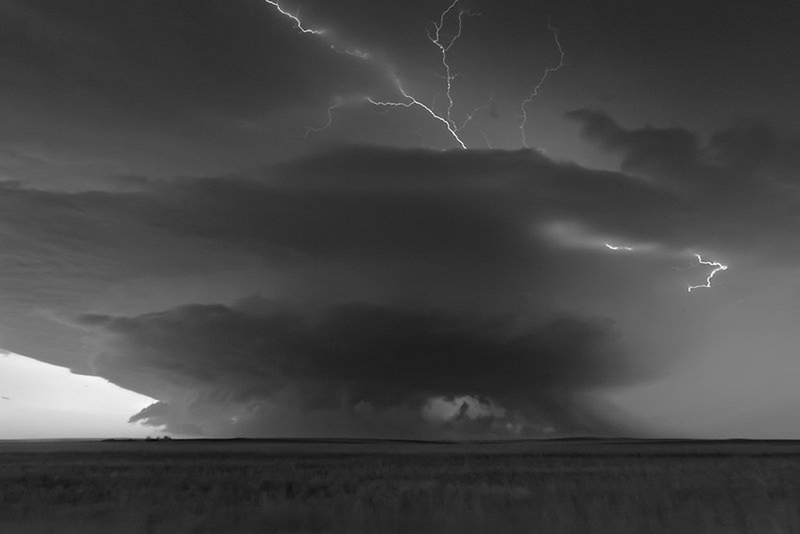 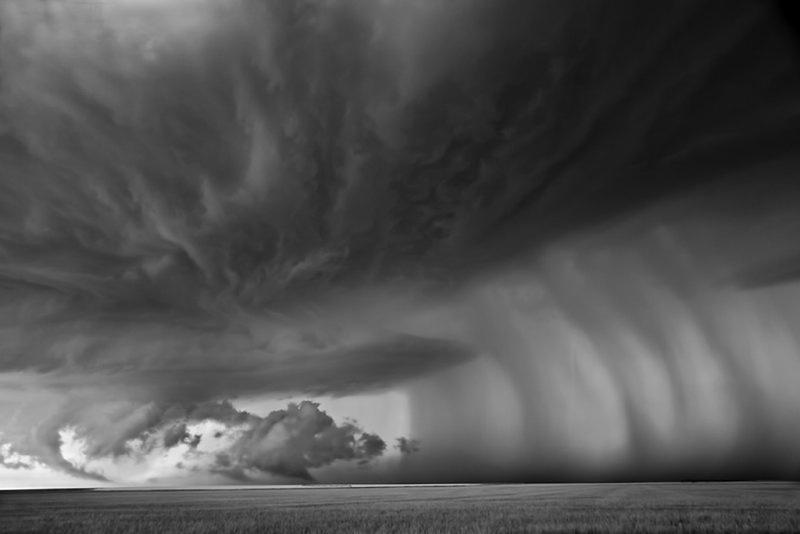 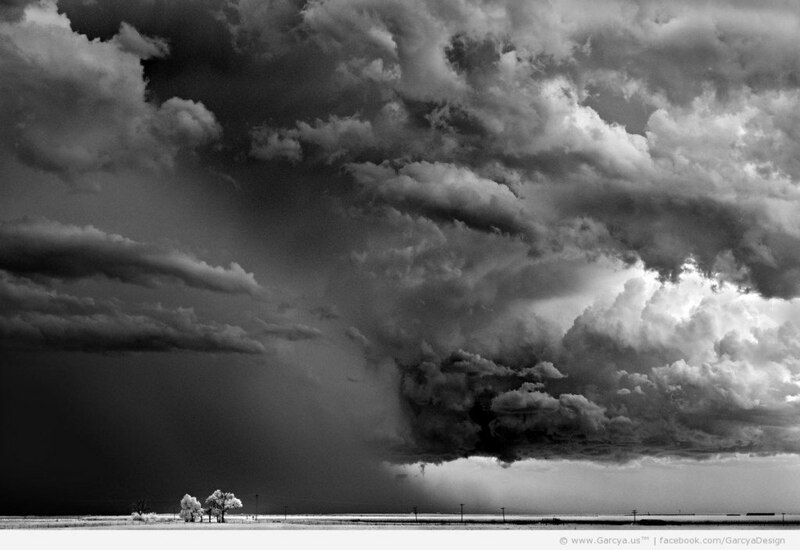 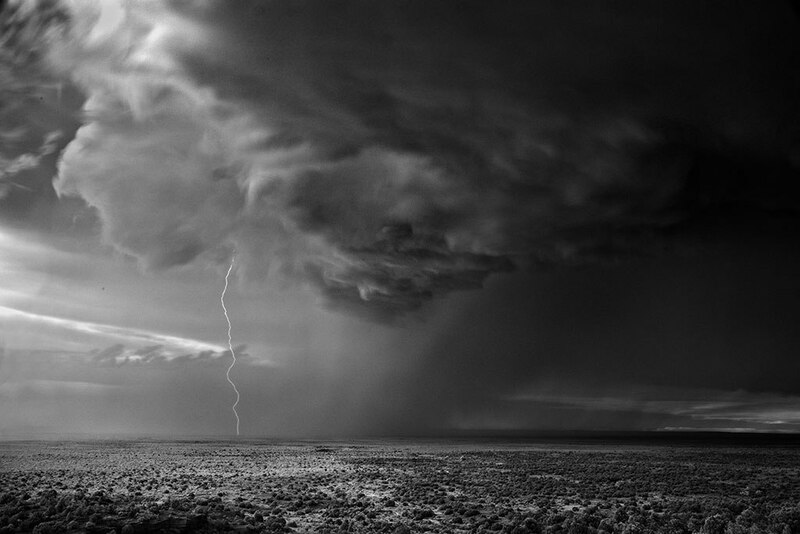 Mitch Dobrowner, working with professional storm chaser Roger Hil, has been chasing storms since 2009. 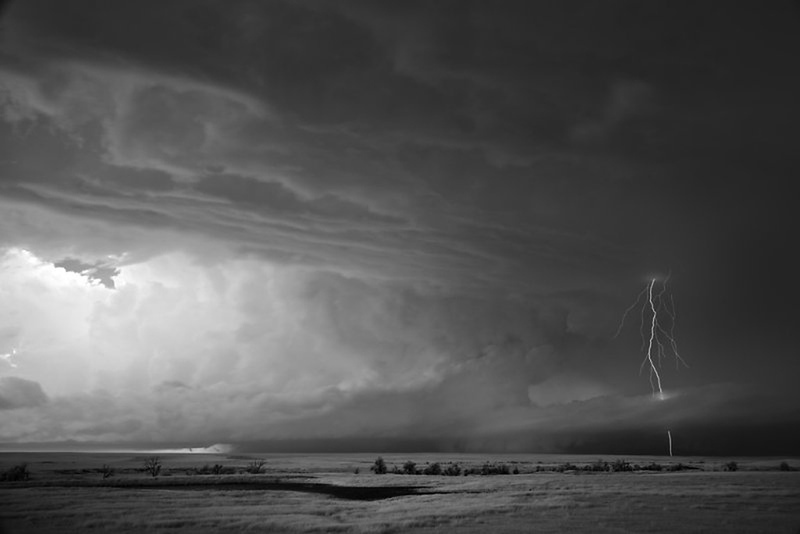 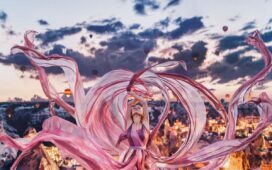 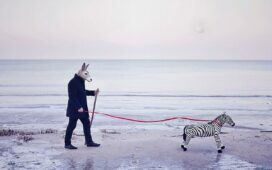 He has traveled through Western and Midwestern America to capture nature in its full fury. 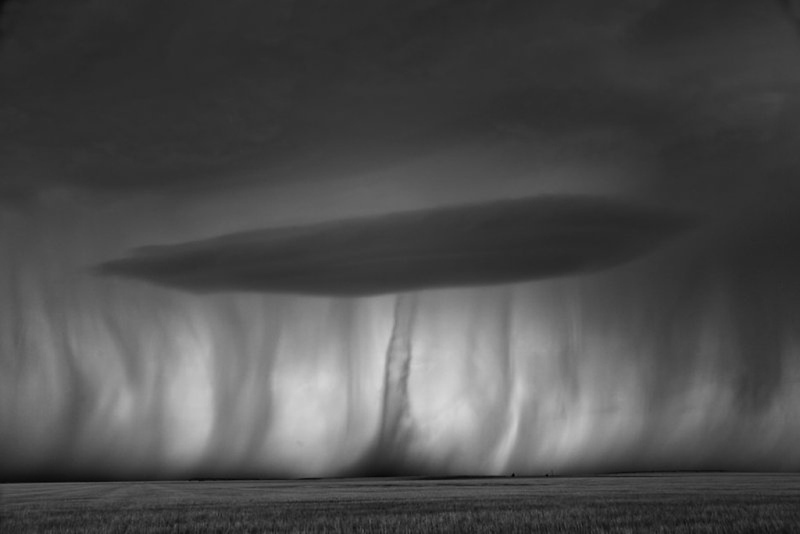 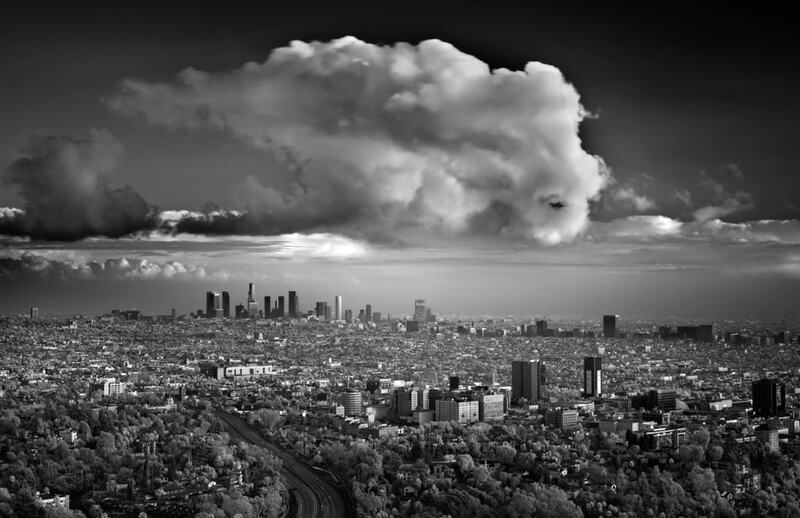 As a result you can see extraordinary images of monsoons, tornados, and massive thunderstorms.Mitch Dobrowner storm series has attracted such media as (National Geographic, Time, New York Times Magazine. 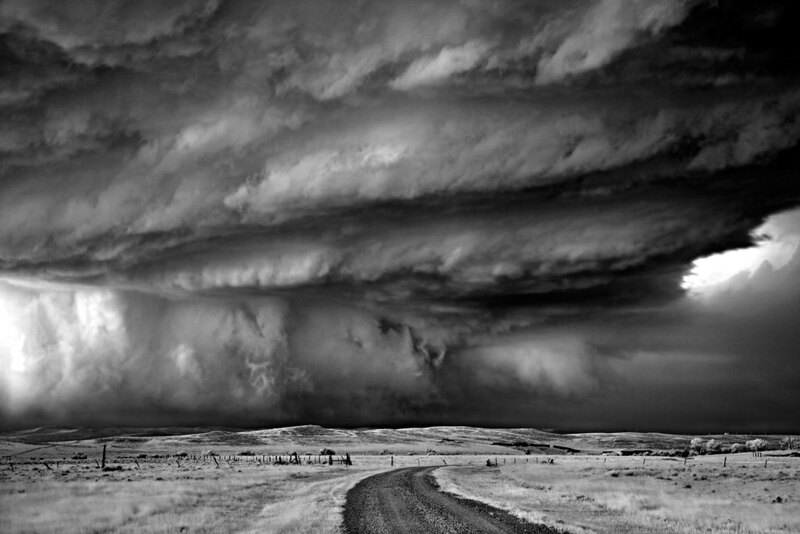 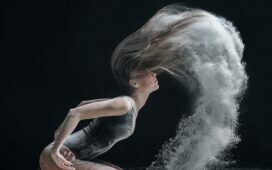 At mitchdobrowner.com you can find out more about his recent exhibitions.